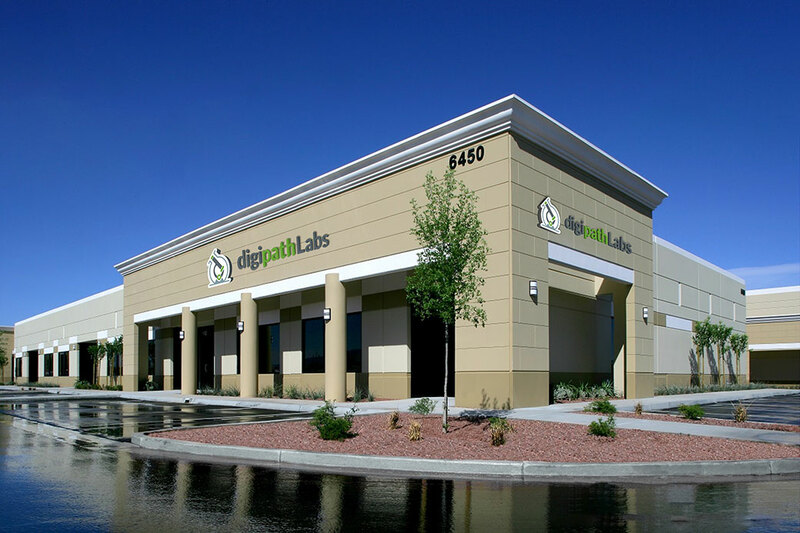 Under the direction of 20-year biotech and diagnostic industry pioneer Dr. Cindy Orser, our flagship cannabis analytical testing laboratory in Las Vegas, Nevada, helps safeguard patient safety and provide cannabinoid and terpenoid potency data that can be used to match specific products to medical conditions. We have spared no expense equipping our lab with ultra-sensitive Agilent analytical instrumentation that enables us to analyze samples and return test results in just 72 hours—the fastest in the industry. This enables cannabis product producers and dispensaries to offer their products more quickly, so they are fresher. Products are always handled and tested according to our carefully validated operating protocols to ensure accuracy and reliability of results. Medicine should not cause or aggravate health problems. 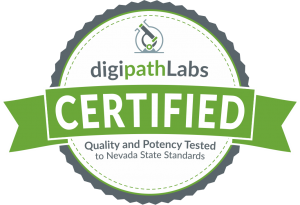 DigiPath Labs-certified products help ensure cannabis-based medicines do not contain unhealthy levels of contaminants, as defined by Nevada State guidelines. Every product sample we receive is visually inspected for foreign matter and then tested for the presence of microbes, mycotoxins, heavy metals, pesticide, and solvents used in the making of cannabis-based concentrates. We also analyze cannabis flowers for moisture levels, to ensure that they were properly cured. Each of the various compounds in cannabis affect the body differently and therefore offer unique medicinal benefits. The amount of each compound can vary widely from plant to plant, making different cannabis products better than others at treating medical conditions like cancer or pain. We provide detailed cannabinoid and terpenoid profiles so patients, caregivers, and dispensary staff can match the best products to the needs of the patient. Under the supervision of Dr. Orser, our new state-of-the-art analytical instruments and carefully validated protocols help identify the potency and purity of the cannabis product samples we process. As your partner in success, we offer daily pick-up service, fast and reliable online tracking and reporting, email notifications, back-up data storage coordinated through your dedicated DigiPath account representative. We are the only cannabis-testing laboratory that advertises directly to the consumer, so patients are already familiar with our commitment to helping ensure that they have access to cannabis products we have tested for safety and efficacy.